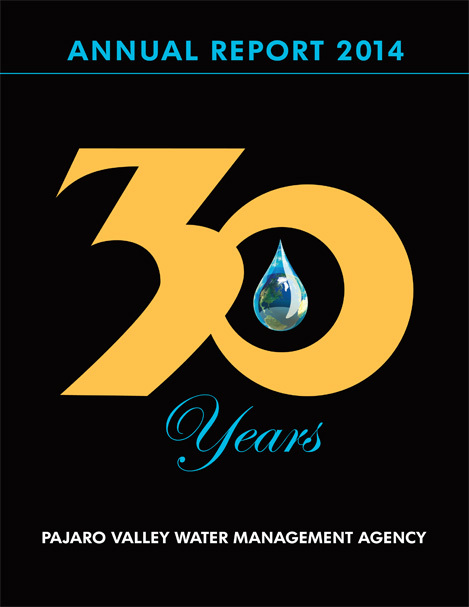 Section 506 of the Agency Act states, in part, “The agency shall prepare annually a report on groundwater supplies and conditions in the district, including groundwater management objectives and a plan of implementation of those objectives." 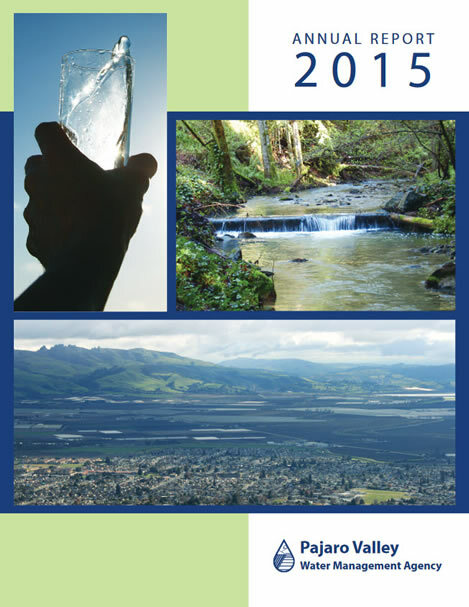 The annual report contains summary information about the Agency's major activities for the year, audited budget information, project operations, conservation efforts and a summary of the state of the groundwater basin. 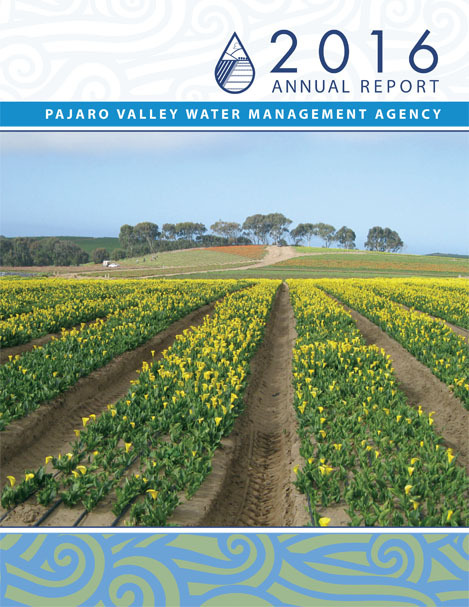 The annual reports cover three overlapping periods: activity information for the previous calendar year; financial information from the prior fiscal year; and water information from the prior water year (ending Sept. 30). 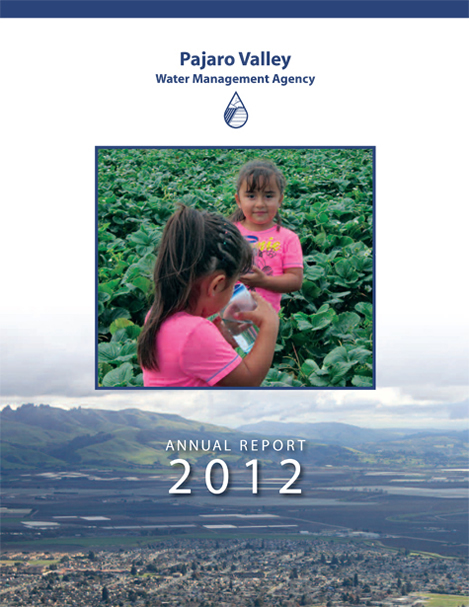 The most recent Annual Report is for the calendar year ending December 31, 2017. 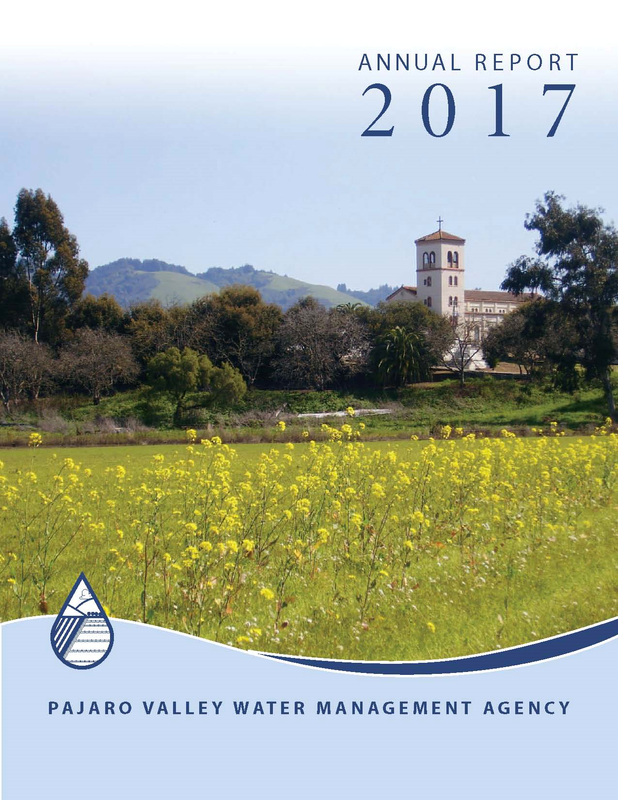 The most recent Annual Report is for the calendar year ending December 31, 2016. *Older reports are available upon request.